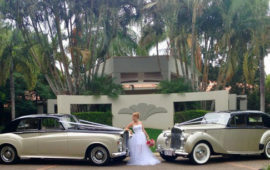 R&M Corporate Tranfers offers the most affordable rates in Brisbane and the Gold Coast for airport transfers. 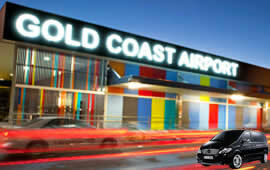 Our airport transfers span from Brisbane to the Gold Coast and also Northern NSW. 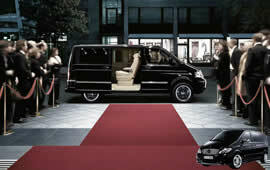 We offer reliable times in our luxury transport and guarantee we will get you to your destination in plenty of time. 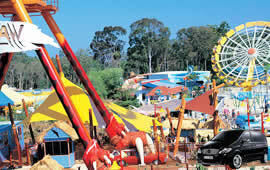 Our experienced staff are very approachable with any request and we aim to satisfy every customer! 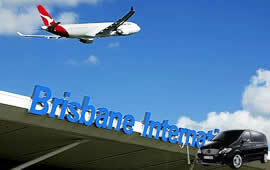 If you’re flying into the Brisbane or Gold Coast we offer airport transfers at very affordable prices. If you would like a free quote please fill out the form to the left or contact us at sales.rmcorptransfer@gmail.com or if it urgent call us on 0451 274 370.